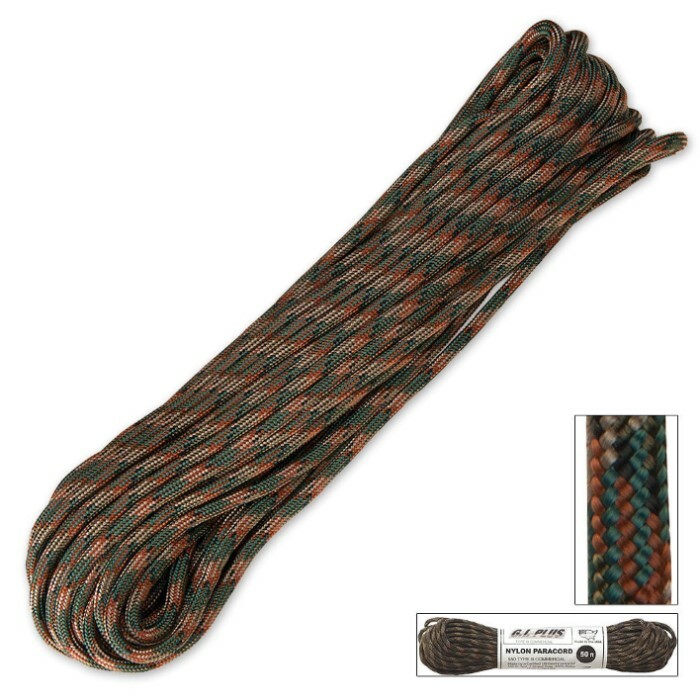 This 550lb Type III Commercial Paracord is constructed by certified U.S. contractors and made in the U.S.A. This 5/32" in diameter paracord is made of 100% nylon with a 7-strand cord. This Paracord is strong enough to perform even the toughest tasks! For the price it seems very fair, but i thought it was going to be a little bigger. The cord seems a little thin but if its 550lb tested it should be good. Still a good buy for the price.